The Rane SL4 for Serato Scratch Live was recently recognized by the readers of DJ Mag as the “Best DJ Soundcard”; winning a Tech Award. Over 100,000 DJ Mag Readers voted to select the best of the best in DJ equipment. 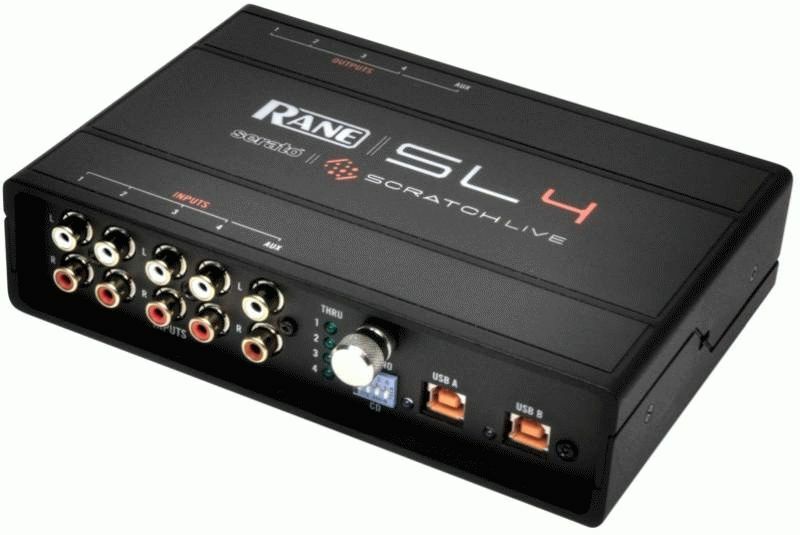 The SL4 includes Serato’s Scratch Live software which won the award in the “Digital Vinyl System” category and the option Serato Video software won in the “Audiovisual Product” category.